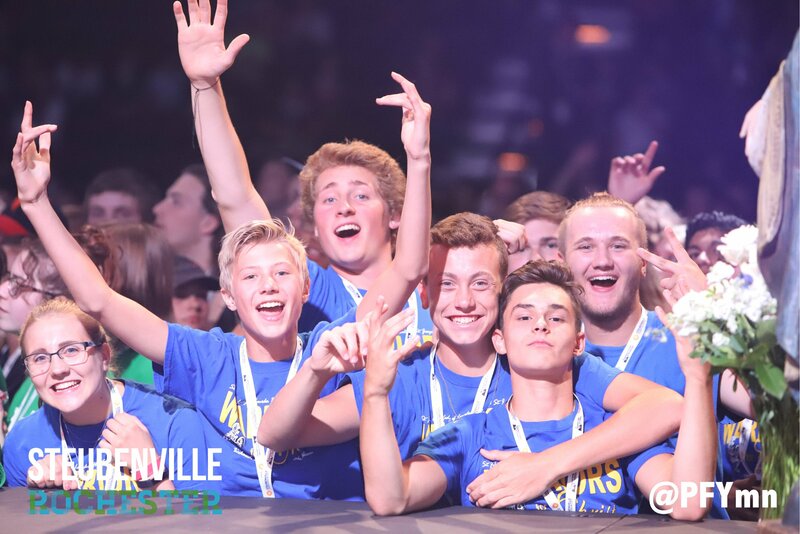 Teens come home from Extreme Faith Camp, Steubenville, NCYC, or other Warriors for Christ events with a refreshed and energized spirit. God undeniably works in life-changing ways through these camps and conferences. That’s why we believe that every teen should get the opportunity to participate in Warriors for Christ events. To facilitate quality youth ministry events, it costs money for travel, lodging, programming, etc. Nevertheless, we never want a lack of funds be the reason that a teen cannot participate. 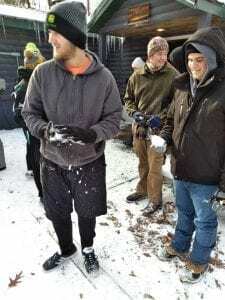 Fortunately, to lighten and ease this financial reality, groups within our Cluster (such as the Knights of Columbus and the CCW) have partnered with W4C to offer teens an opportunity to raise funds for camps/conferences that they attend. Additionally, we encourage and support parents who would like to create/lead a fundraiser for youth to raise funds for W4C events. How do these fundraisers work? Middle school and high school Warriors may participate in fundraisers of their choice. The funds they earn go towards their cost of the event/events they plan on attending. The amount of money that a teen will earn per event and what sort of work/time is involved depends on the event itself. Refer to the “Fundraising Opportunities” for information on specific fundraising opportunities. What is a “Parent-Led Fundraiser”? 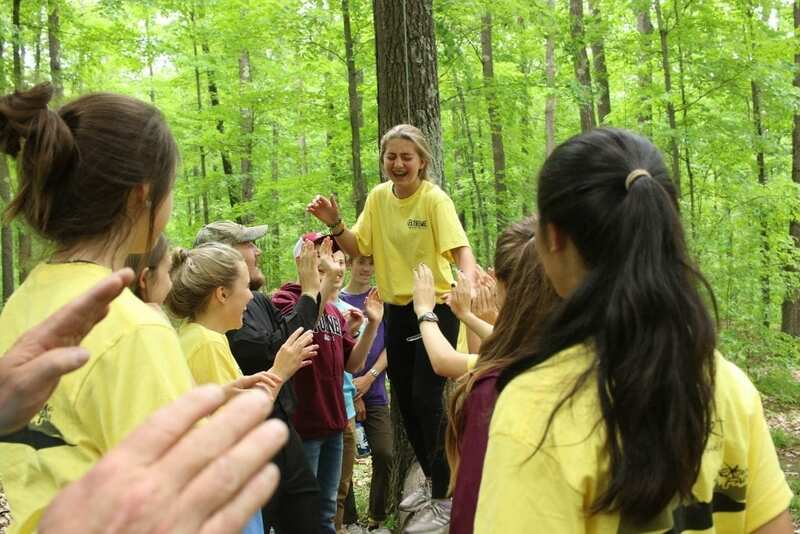 Parent-led fundraisers offer teens another chance to fundraise, while giving parents an opportunity to connect with other parents within the community. These fundraisers run in conjunction with the Religious Education department and share in the mission of the church to afford every teen an equal opportunity to participate. If you have an idea for a fundraiser, submit this Parent-Led Fundraiser Plan Proposal. Once completed, the Religious Education department will review the proposal and get back to you within one week with more information.